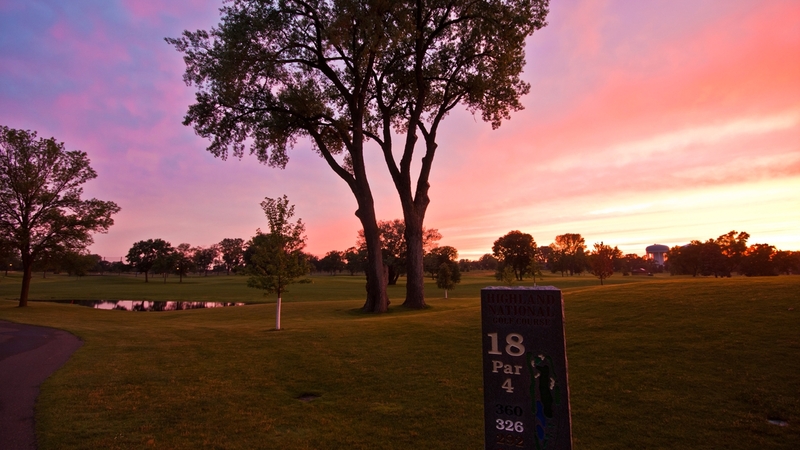 When it comes to golfing in Saint Paul, Highland National is the cream of the crop. Highland was opened in 1929, which is also the year the men’s club began (followed by the women’s club in 1934). The 18 hole, par 72 course was redone in 2005 and offers modern amenities with the feel of a traditional municipal course. 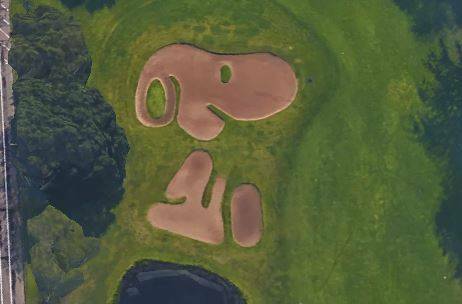 This is the spot where Peanuts’ creator Charles Schulz learned to golf and went on to be a caddy—the Snoopy-shaped bunker on hole 15 was crafted in his honor. The course recently removed ash trees infected with Emerald Ash Borer and regular golfers have responded well, saying the alterations decrease the challenge of certain holes. The Clubhouse features food, beverage and banquet facilities. Don’t have time for a full 18? Try Highland’s 9 hole course behind the back tees. It’s a regulation 9 hole and features one of the only “foot golf” courses in the metro area (think golf, but with a soccer ball and your foot as the club). Nothing satisfies hunger after a long day on the course like a juicy lucy and The Nook serves up arguably the best one in town. Get your hands on one of these cheese-stuffed meat patties of perfection and slip into a food coma for the rest of the evening. Weekend happy hour from 10 a.m.-6 p..m? Sweet Pea’s might be crazy, but their insanity is your pleasure when you order a few at one of the best happy hours in town. Skinner’s is an unassuming joint with some of the best dive bar food in town, making it a great choice after a day on the course. Grab a patio spot and a handful of pull tabs—you can still be a winner at Skinner’s even if you were a loser on the green. 132 years can’t be wrong. The longest running bar in Minnesota, The Spot has been charming locals and visitors alike since 1885. Golfing on a Friday? Stop in for the weekly meat raffle at 5:30 p.m. 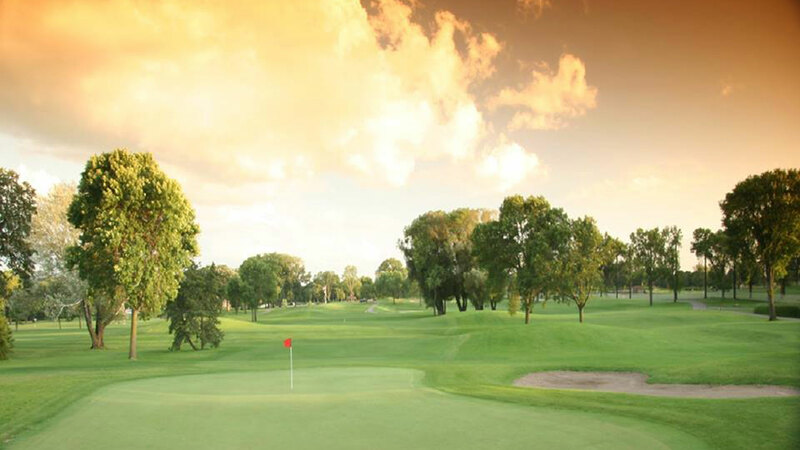 Neighboring the famous Como Park Zoo and Lake Como, this par 70 course is as scenic as its surroundings. Como’s 18 hole golf course is filled with rolling bunkered greens and challenging water hazards. 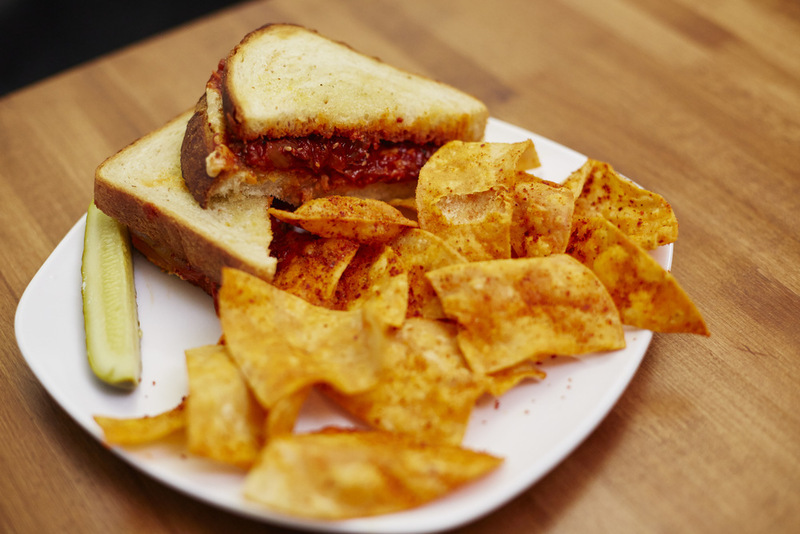 Full-service food and beverage are offered at Cozy’s Pub in the Clubhouse. Even if you weren’t a champion, you can still eat like one. 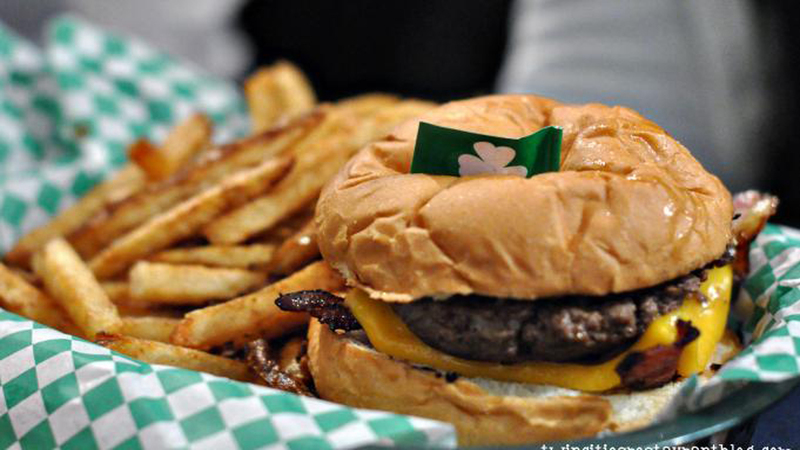 Satisfy your hunger with Half Time Rec’s Paddy Shack Burger, winner of the 2015 Twin Cities Burger Battle. You’ll also find a host of other tasty pub grub options on the menu if red meat isn’t your thing. 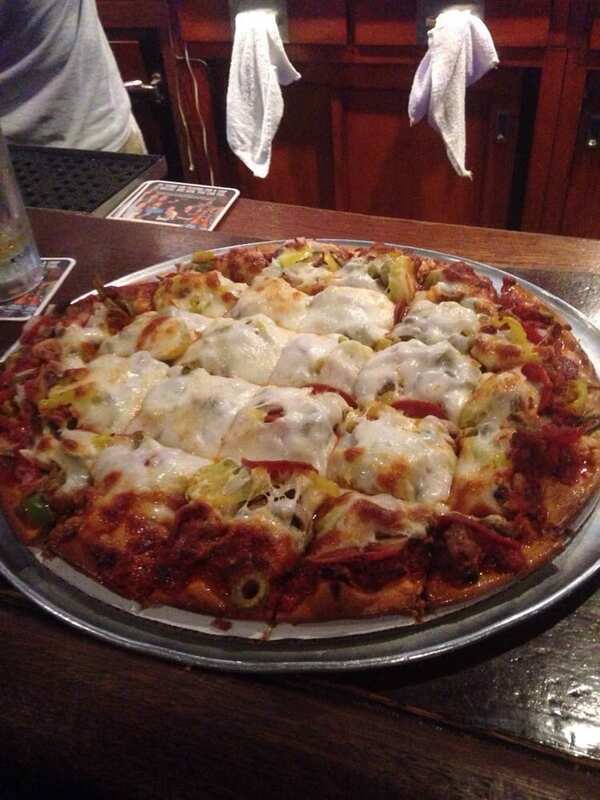 Wash it all down with a variety of ice cold drinks and beer. 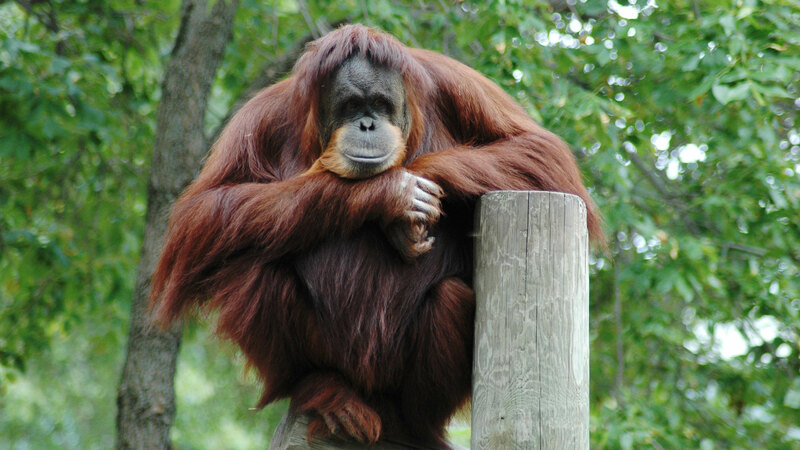 Everyone loves a four-hour long happy hour. 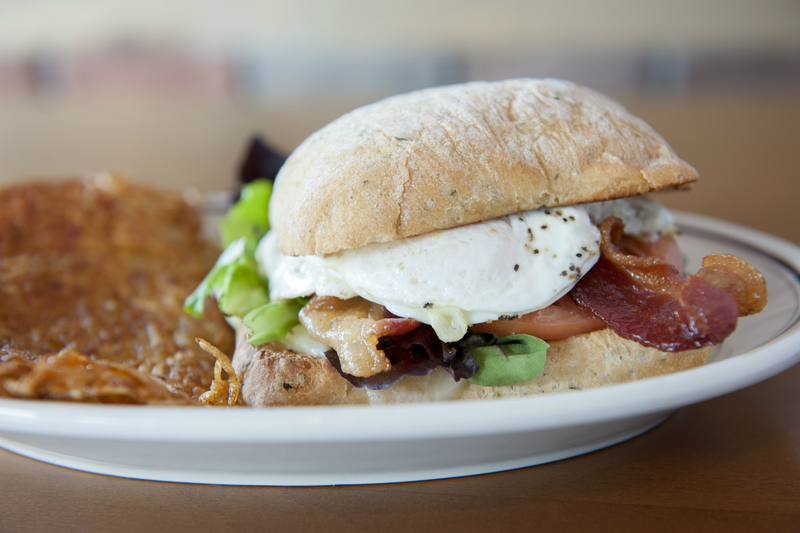 Whether you’re off the course early or late, you won’t want to miss Gabe’s every day 2 p.m.-6 p.m. deals on appetizers and drinks. Unwind with a lake view that is second to none. Spring Cafe in the Como Lake Pavilion serves up elevated picnic food with live music every night in the summer. Get a double dose of happy hour at Stout’s from 3-6 p.m. every day and late night from 9-11 p.m. on Monday and Tuesday. With a fun atmosphere and delicious pub grub, what more could you need? Phalen never fails. This 18 hole course along the west side of Lake Phalen is a par 70 made up of doglegs, water hazards and bunkers. The Clubhouse features a full-service bar, restaurant and 200-seat banquet room. One of the heavy hitters of Payne Avenue (a.k.a. Saint Paul’s eat street), Cook’s fusion of American and Korean cuisine is a hole in one. Make note, this incredibly popular spot doesn’t take reservations and is only open for breakfast and lunch, except for their Korean Dinner Friday's when they're open from 5-9 p.m. 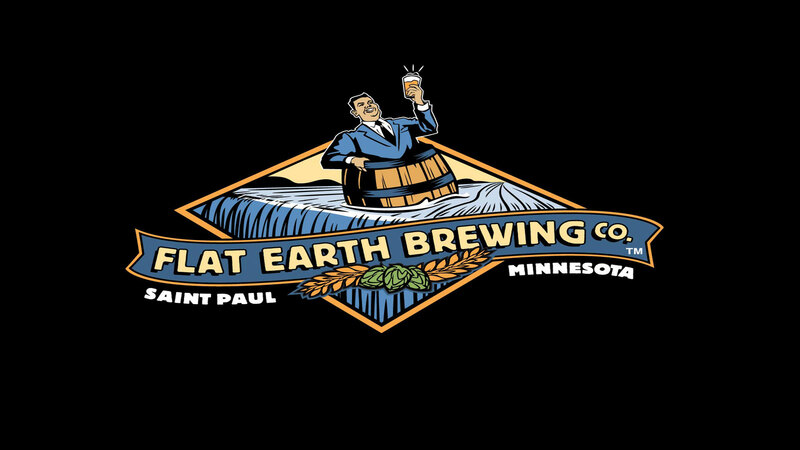 Finish your day with a cold brew (or two) from east side’s resident beer experts at Flat Earth Brewing. Enjoy their newly finished taproom or soak up warm temperatures on the patio. What's your favorite stop after a day on the course? 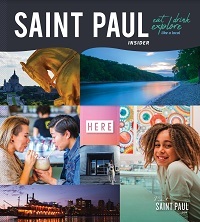 Share with us on Facebook, Instagram and Twitter using the hashtag #MYSAINTPAUL.